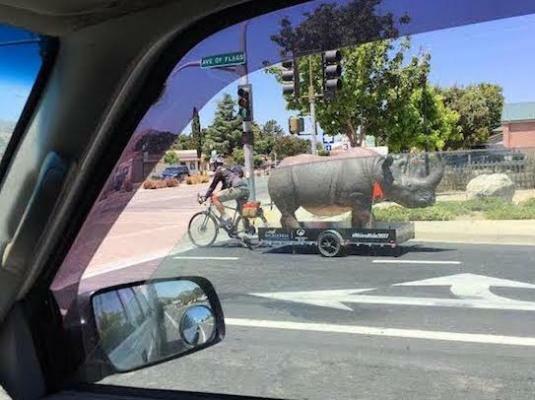 you can read more about what the rhino bicycle trip is about, how it's fundraising and raising awareness about rhino poaching and impending extinction by going to rhino[ ]ride[ ]dot[ ]com. That is funny! I am going to have to look that up lol , seems like a lot of weight to pull!